Nightmare Forest Funded in 8 Days! We wanted to stop take a breath and thank all of you great supporters for helping us reach the goal so quickly. So, THANK YOU! We have 23 days left to go and a great opportunity to fund to even higher levels and unlock some cool bonus stuff and things. With the funding barrier broken, we as a team, can see how far we can take this. I am working on a nice little downloadable freebie – watch this space for more information SOON! Please share the project with friends, family and social media. Let them know we are funded and are trying to get everyone out of the forest and home safe…before the aliens come…no wait…..I have said too much. Quick get this information to as many people as you can before it is too late. While walking this morning, I was attacked by a Zombie Cat! 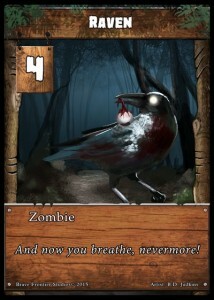 I sure hope this zombie animal problem gets under control soon. 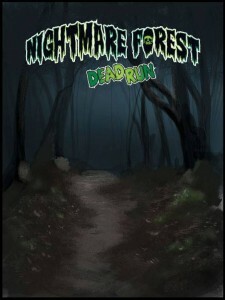 Check out Nightmare Forest: Dead Run to find out what is happening in the forest near you! 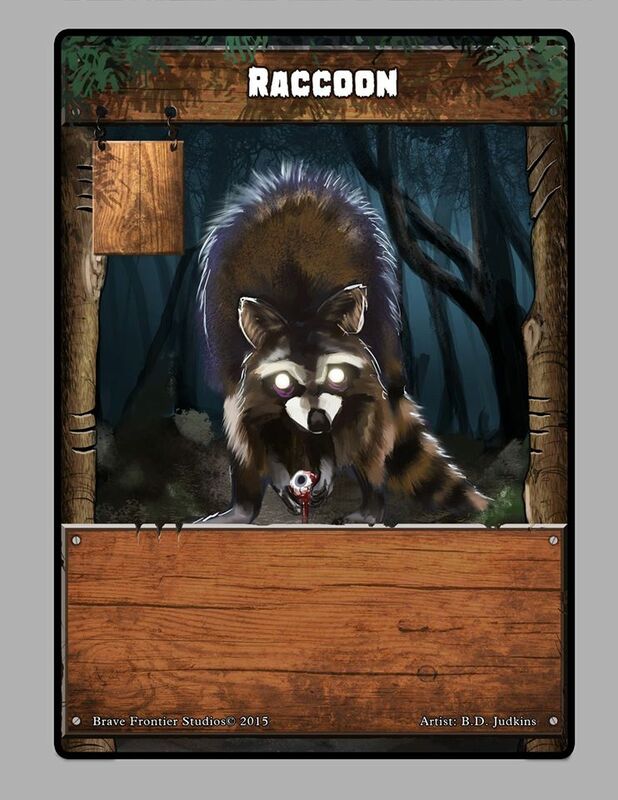 Look look there was a zombie raccoon sighting~~ he must live in the Nightmare Forest. 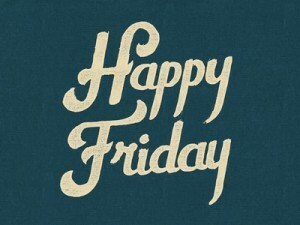 Today has been an awesome day at SolarFlare Games! We are excited to be play testing both new games tonight and tomorrow at DFWNN. Check out Upcoming Events to see if we will be near you soon or always feel free to Contact Us to schedule a time for us to come demo at your store or event! 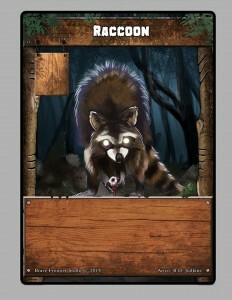 Sample Card back for Nightmare Forest: Dead Run the next Kickstart project. This isn’t done yet it is a mock up and we want to see what people think. We are excited everyone. It is looking very likely that we will have three full prototype games for this weekend for beta testing. We will be at DFW Nerd Night in Plano on Friday at DGM probably around 9pm-ish. We will be at DFW Nerd Night in Arlington at J Gilligan’s from about 2:30p on. So, we will have lots of time. Feel free to come up to us and ask to try the games out with us. What we want to do is have everyone have some feel and input into what they life and don’t like. We also like design suggestions and just general feedback. This first outing will help us decide which of the 3 (what we think are good designs) is the best and likely to become the front-runner for becoming the 3rd game we take to Kickstarter. Thrash-Car and Dumpster Brawl have all been well received and successful so time to do #3, #4 and #5 just want your help determining the order. There will not be any art at this time but this is about the mechanics and enjoyment factor before the skin is applied. 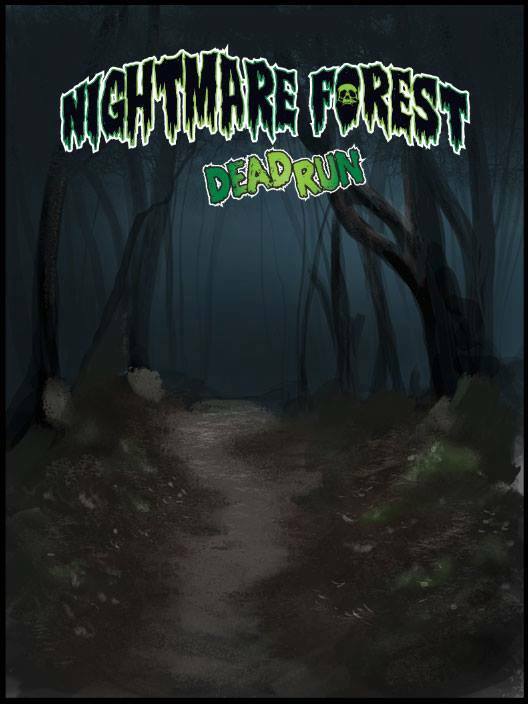 Nightmare Forest :Dead Run – making a mad dash through the forest as you try to fight off and escape the area that is being overrun with wild zombified forest animals all out to eat your brains. 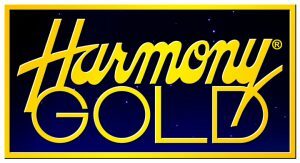 The Lords of Rock – Play a pantheon of Gods who have formed a band and you are dueling across time and some amazing venues as you play concerts for control of the cosmos in a galactic battle of the bands. The Kids vs The House – You are tired of that old house taking all your good toys and stuffs! You and some other kids are recruiting people to you little group of kids all racing to be the first to recover the lost objects the house is now keeping from you.